Is Germany losing ground in the increasingly strategic field of Artificial Intelligence? An overview of the country’s scientific, economic and political efforts. Germany is still Europe’s most powerful economy. However, many observers fear that in the on-going digital revolution, it is being left behind by its competitors. The increasingly crucial field of Artificial Intelligence is no exception. When chancellor Angela Merkel showed up at an event organised by the newspaper WirtschaftsWoche in late June in Berlin, the nation’s public discourse was dominated by two topics: the unexpected and fully deserved demise of the German football team in the FIFA World Cup, and the looming government crisis initiated by one of Merkel’s closest allies on the topic of immigration. Both events had thrown commentators and the public into a state of confusion and surprise, prompting the influent weekly Der Spiegel to dedicate its cover to the shocking events in the fields of sport, economics and politics, three areas in which Germany is usually thought of as stable. Despite the undeniably gloomy national mood, Merkel found the time to chat with a somehow unlikely interlocutor: Sophia, an anthropomorphic android by Hong Kong-based company Hanson Robotics, who, together with Merkel, was one of the main guests of the evening. Sophia is a global cultural icon of sorts. More PR stunt than real technological breakthrough, she nevertheless succeeded in becoming one of the main symbols of the recent AI hype, literally giving a face to an otherwise invisible revolution that is silently changing our everyday lives. While the outcome of the conversation between the personification of German politics and the embodiment of AI was, in itself, unremarkable and slightly awkward, it was a good representation of the current state of Artificial Intelligence in the national debate: an exotic curiosity, useful for PR reasons and as a buzzword for media outlets, but all too often lacking in substance. While this description may seem unjust in light of Germany’s significant research tradition in the field of AI (see below), it fits with what star-blogger and digitisation expert Sascha Lobo called the nation’s “Digital Trumpism”: referring to a mixture of protectionism, state control, and populism. Like the country’s hopelessly antiquated digital infrastructure, for which political decision-makers have been regularly promising improvements with every new election, the current state of AI development in Germany represents a growing cause of concern for many specialised journalists, entrepreneurs and researchers: “After all, the government has recognised the importance of the subject. However, if you look at the success rate of previous digital projects such as broadband expansion or eGovernment, I am at best cautiously optimistic” says Holger Schmidt, one of Germany’s most renowned commentators on digitisation. 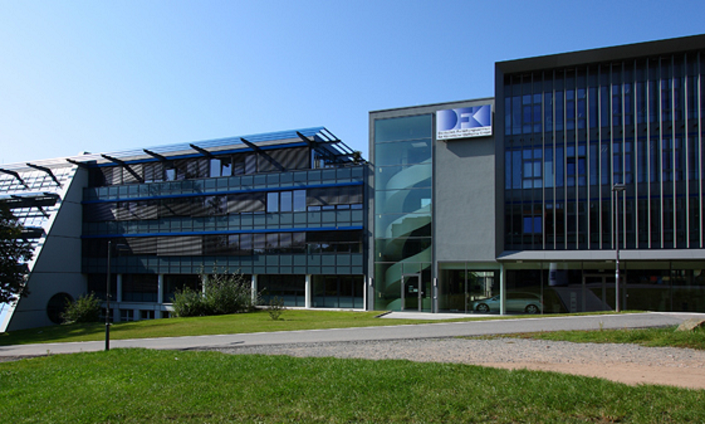 Public grievances rarely stem from the state of the country’s research facilities: Germany’s record in this field is quite robust, comprising not only a solid network of universities, but also one of the world’s oldest examples of public-private partnerships in the field of Artificial Intelligence, the German Research Center for Artificial Intelligence (DFKI, founded in 1988, with headquarter in Kaiserslautern), as well as a plethora of foundations and institutes. The prestigious, publicly funded Max-Planck-Gesellschaft and the Frauenhofer-Gesellschaft are particularly engaged in ambitious AI research programs of their own. The latter has brought together several of its institutes on the premises of a 100-year-old castle near Bonn, Schloss Birlinghoven, where, hundreds of scientists engage in research in the field of data science and machine learning, all set against an idyllic backdrop. Their work is overseen by Prof Dr Christian Bauckhage: “for the past 17 years, nobody really cared about what we were doing here”, he recently stated. “Now they’re all lining up at our doors: we’ve got car makers, banks, insurance companies, pharmaceutical companies, and Silicon Valley headhunters all calling in every day”. 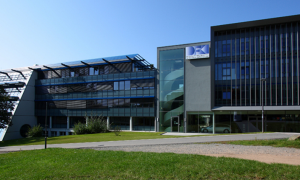 A few hours’ drive to the south, the Max-Planck-Gesellschaft is assembling an equally relevant cluster of researchers in its Institute for Intelligent Systems, hosted in a high-tech building opened in 2017 to great media fanfare in the presence of Baden-Württemberg’s President Winfried Kretschmann. The Institute is run by Bernhard Schölkopf, undoubtedly one of Germany’s most brilliant AI researchers (the most quoted German scientist in his field). Schölkopf has been one of the most vocal proponents of a concerted effort by EU nations to catch up with the USA’s and China’s overwhelming advantage in the field of Artificial Intelligence. “In the past five years, the interest of the economy has increased so much, including excellent offers for professionals, that a great deal of basic research is now being carried out in companies”, he recently declared to a German newspaper. He and other European scientists fear that Europe is falling behind in the field of research, while private companies are luring all the best minds away from public institutions. Interestingly, Schölkopf’s worries are the exact opposite of German industry’s perception of the issue. In a recent poll of its members, the association of German engineers (VDI) was alarmed to discover that the penetration of AI amongst its members was surprisingly low, and mostly confined to data analysis. 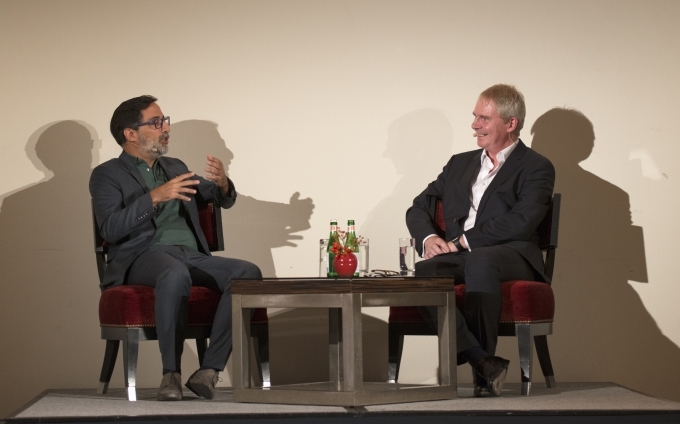 AI could become a crucial motor for economic growth, stressed VDI-director Ralph Appel during a paper presentation, but Germany’s companies, especially the much-vaunted SMEs, seem reluctant or unable to adopt the new technology. Corporate leaders claim that more rather than less integration is needed between research and the economy. Politicians seem to agree with them, as exemplified by the Cybervalley project, which is strongly endorsed by the government of Baden-Württemberg, one of Germany’s economic powerhouses. 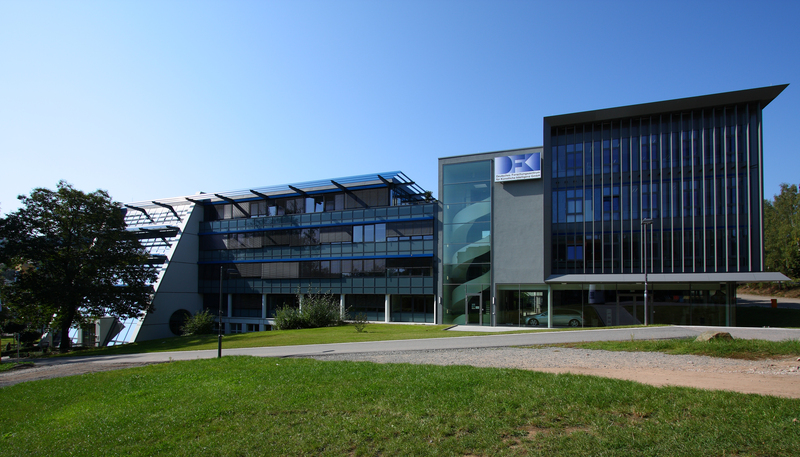 Spread between the idyllic university-town of Tübingen and the region’s capital Stuttgart, Cybervalley aims to become a hotbed of innovation. Considering the strong involvement of companies like Daimler, Porsche and Bosch, it is not unthinkable that the region could produce interesting technologies in fields like driving automation; but will it be enough to give Germany the competitive edge? The other big hope when it comes to Germany’s digitisation prospects is a pretty obvious one: Berlin. 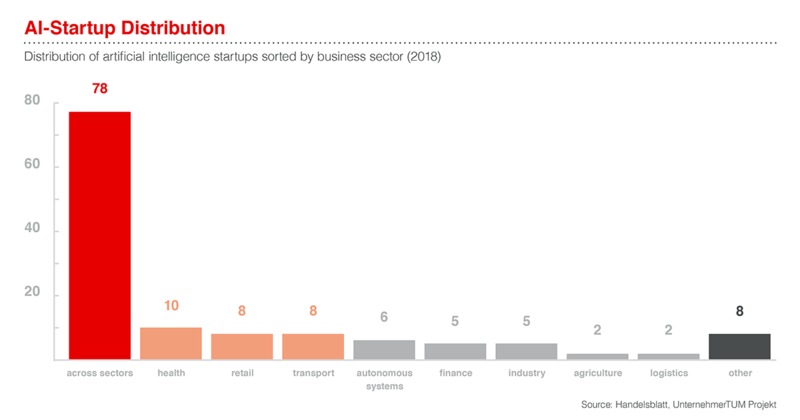 Over the past decade, the German capital has developed into a globally significant startup hub, and is one of the leading European cities when it comes to AI. Nevertheless, local representatives from the digital scene are pretty pessimistic when commenting upon political efforts in the field: “If you believe words, the federal government has understood the signs of the times; but judging by deeds gives the impression that the German government has not yet heard the bang. Germany is being left behind in the field of artificial intelligence – and in many others – to the advantage of China and the US. If nothing happens, Germany will become an industrial museum in a few years” says Kurosch D. Habibi, fintech spokesperson of the German Startup Association (Bundesverband Deutscher Startups). A lack of political vision? Habibi is not the only sceptic. 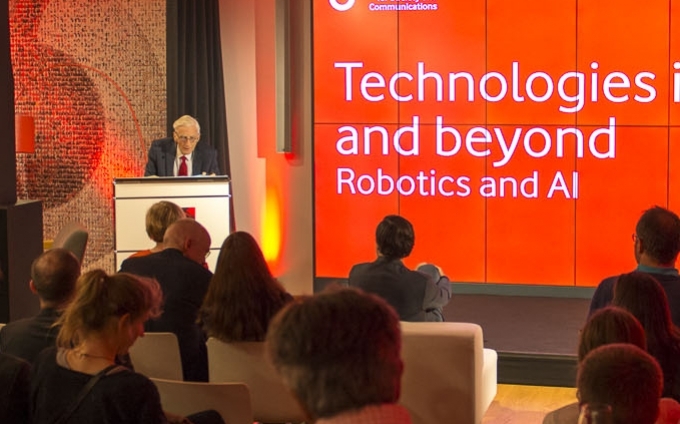 In March 2018, entrepreneurs, companies and researchers founded a federal Artificial Intelligence Association (KI-Bundesverband) to lobby for their interests, presenting a Nine-Point Plan for the advancement of AI in Germany. And perhaps their pleas will be heard: the new government has instituted a “Digital Cabinet” to develop effective policy proposals, and Merkel has declared her government’s intention to present a comprehensive strategic proposal on AI by this autumn (UPDATE: during the finalization of this text, a new governmental plan has been announced, declaring the intention to develop Germany into the “world-leading site for AI”. Details are expected to be laid out at a “Digital Summit” in December; first reactions from the economy and scientist are sceptical). However, science journalist Christian Schwägerl is pessimistic: “Our political elite is preoccupied with migration hysteria and backward-looking issues, like building new roads and autobahns. Chancellor Merkel is the only politician I’m aware of with a close eye on what’s happening in AI. Most of the others just add it to their speeches in order to impress their audiences, with little real action. But Merkel has failed to appoint a really strong science minister in recent years, somebody who would wake our society up to the challenges posed by AI”. So is there no hope left for a German AI-future? There might be one: Europe. While France has been taking the lead in recent months, proclaiming the intention to open up new directions for the EU’s AI ambitions, Germany – albeit reluctantly – may soon follow the example set by its closest ally: there are plans for a Franco-German research centre, and many researchers and journalists are calling for closer cooperation on the European level. Christian Schwägerl’s view on the matter is clear: “Without close EU cooperation, we will not be able to compete with China and the US in AI technologies and infuse a truly European – that is, humanistic or ecological – approach to these technologies. We will see AI being used to bolster the repressive Chinese political system and the US consumerism machine instead of employing it for higher social goals. 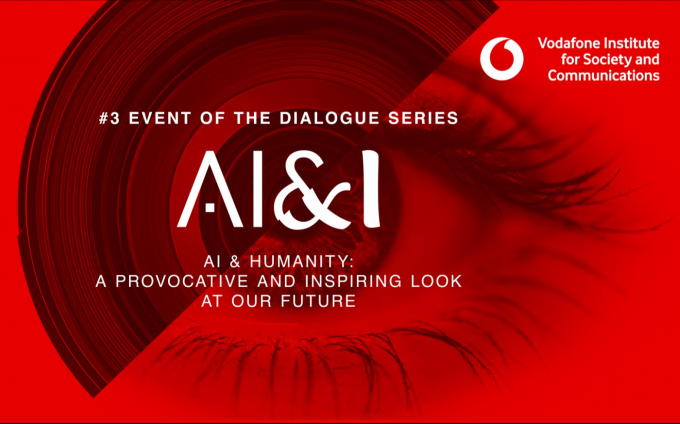 Only if Europeans come together, we will be able to offer AI technologies to the world that are different, that protect privacy and human rights, and that help us protect the environment”. And his colleague Holger Schmidt agrees: “Europe should join forces, because the investments of the big digital companies in the US and China are already huge. In Europe, we do not have these risk-taking corporations. So we have to go another way”. The near future will show if Europe – and Germany – will be bold enough to go down this path.